The UK group is a messy collection of advertising, branding, PR, data and media divisions, often with scant overlap. 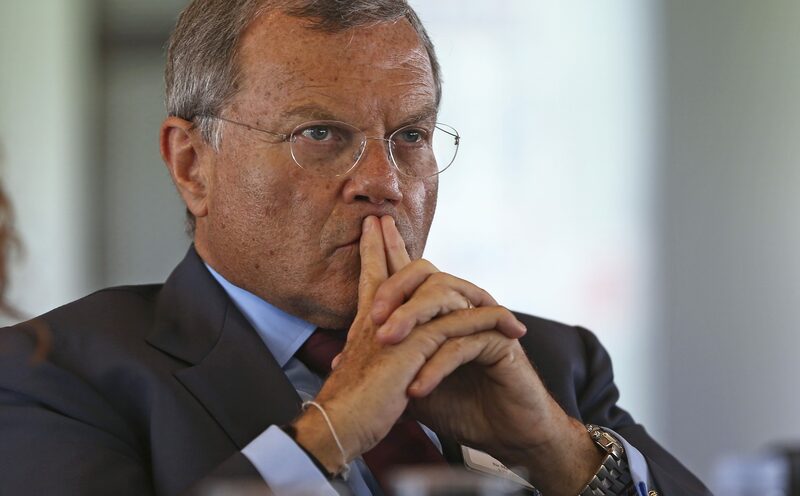 After the exit of long-term boss Martin Sorrell, selling a few businesses might enable Chairman Roberto Quarta to recover some value for patient shareholders. WPP shares were down 5.2 percent to 11.26 pounds at 1210 GMT.